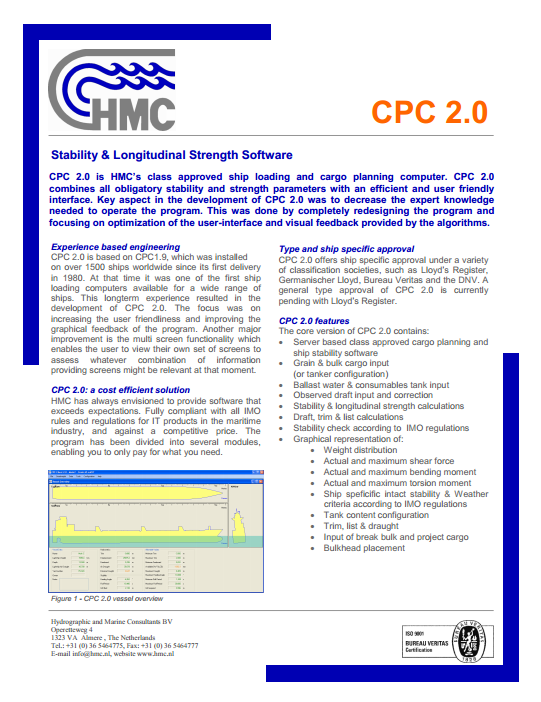 CPC 2.0 is HMC’s solution for class approved ship loading operations. 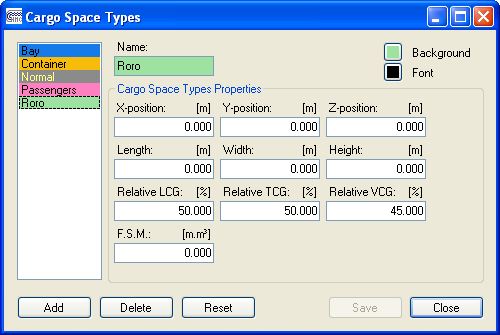 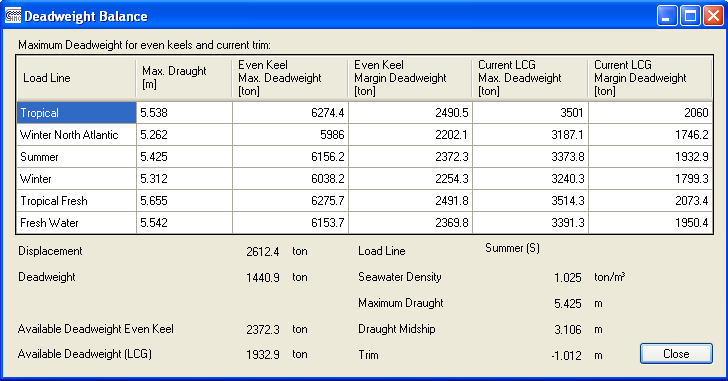 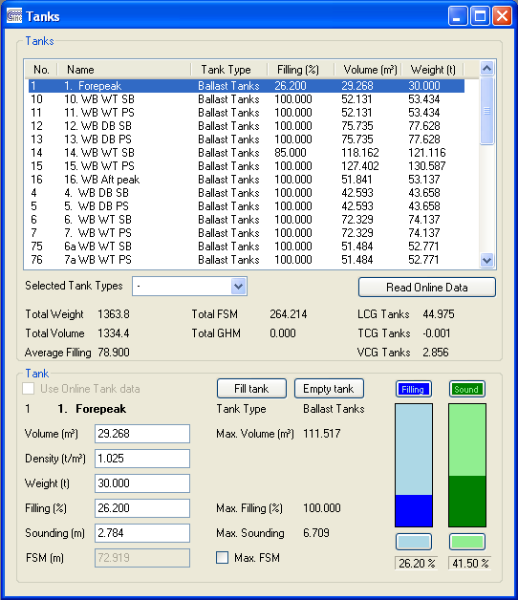 This Cargo Planning Computer combines all obliged stability and strength parameters with an efficient and user friendly interface. 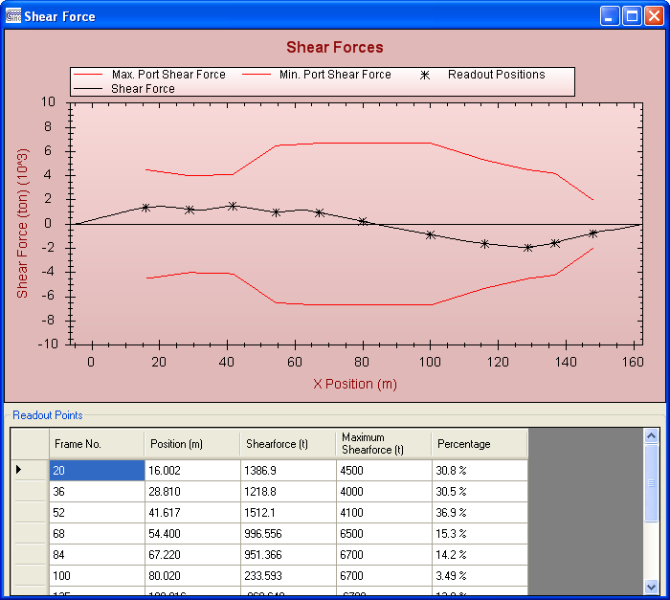 Key aspect in the development of CPC 2.0 was to decrease the expert knowledge needed to operate the program. 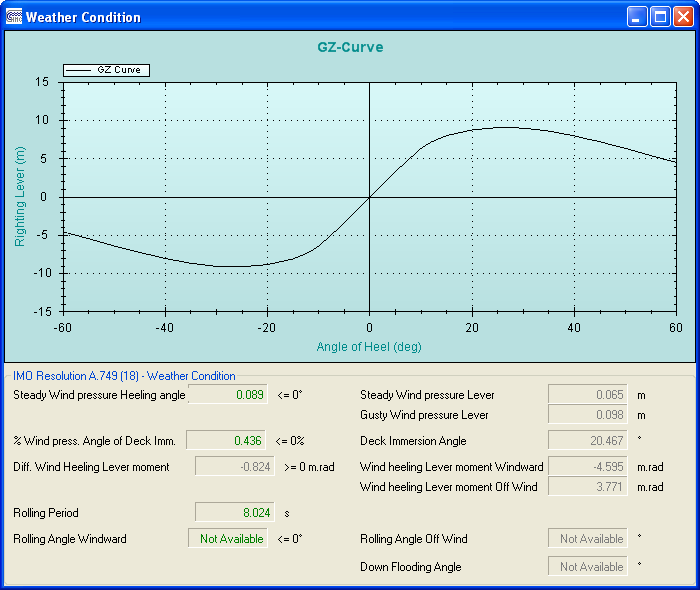 This was succeeded by renewing the interface and redesign the visual aspect of the program. 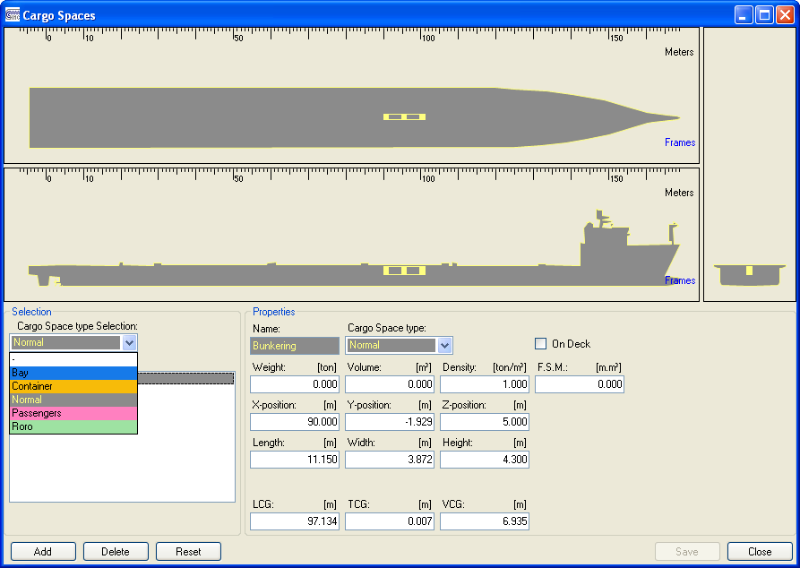 CPC 2.0 is based on CPC 1.9, which was installed on over 1500 ships worldwide since its first delivery in 1970. 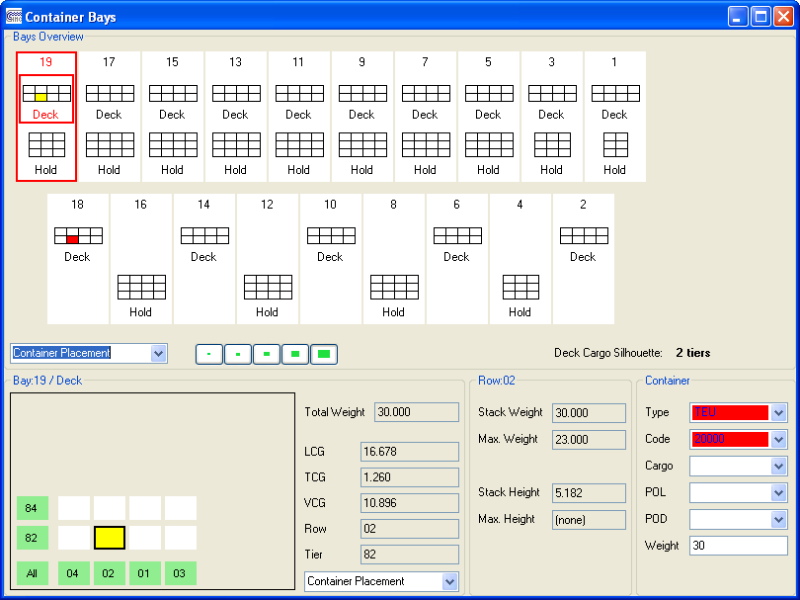 At that time it was one of the first ship loading computers available for a wide range of ships. 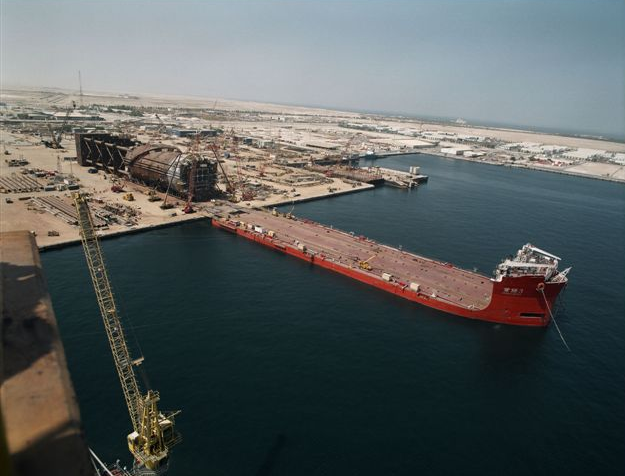 During the past 40 years the program developed and expanded to cover a greater variety of needs which resulted in an extensive list of features available, from a full crane stability option to drag and drop RoRo add-ons. 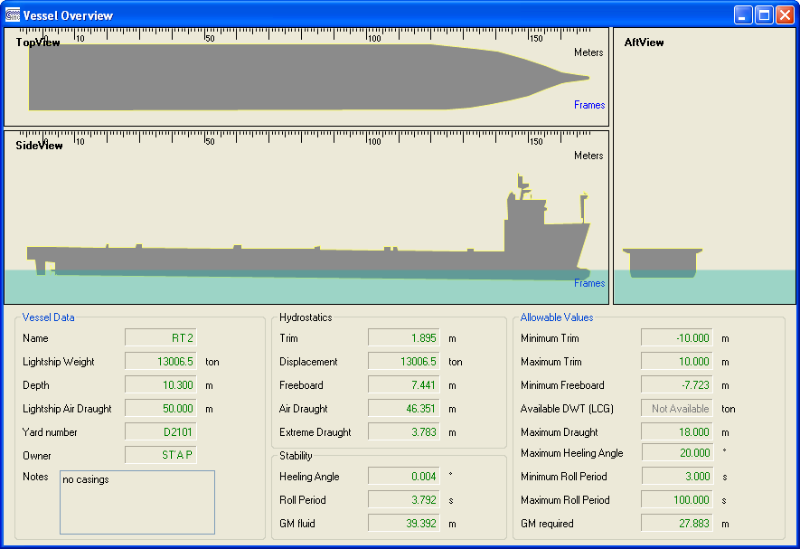 ..stability and strength for all ship types..
CPC 2.0 is server based, enabling exchange of all stored data within the office or ship’s server. 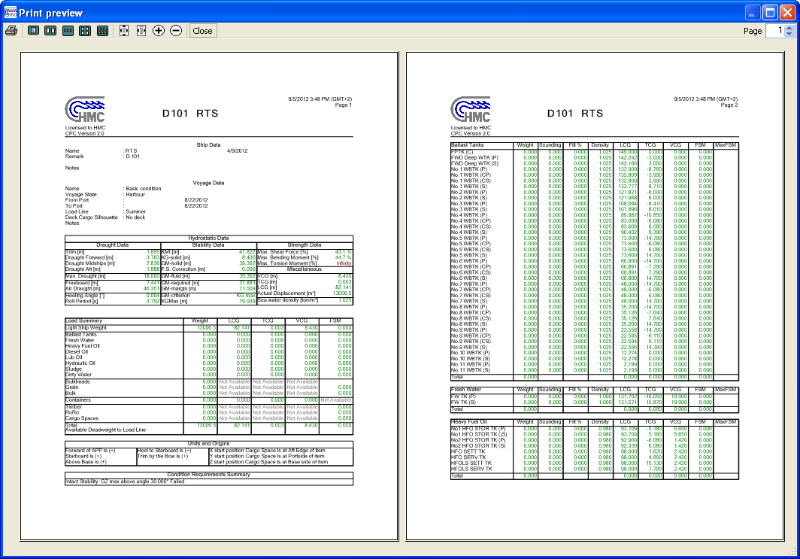 CPC 2.0 is fully compatible with Windows XP, Vista and Windows 7 and can be delivered with class approved hardware for onboard purposes, or as a license for office use. 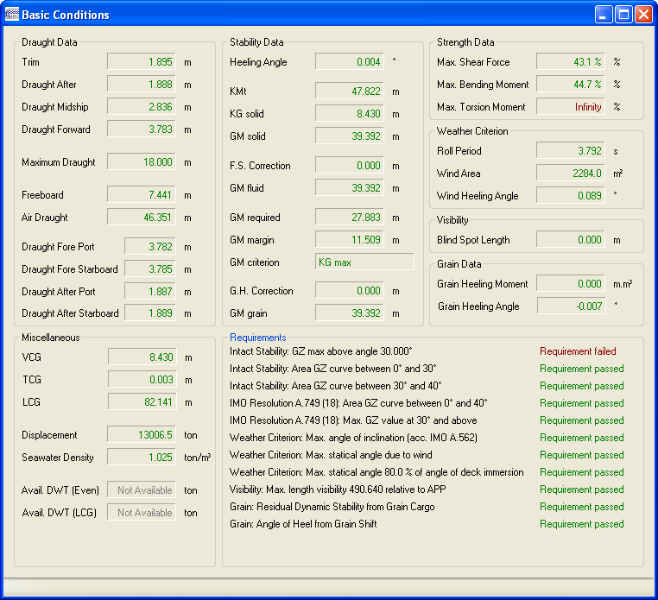 These features are standard available on CPC 2.0. 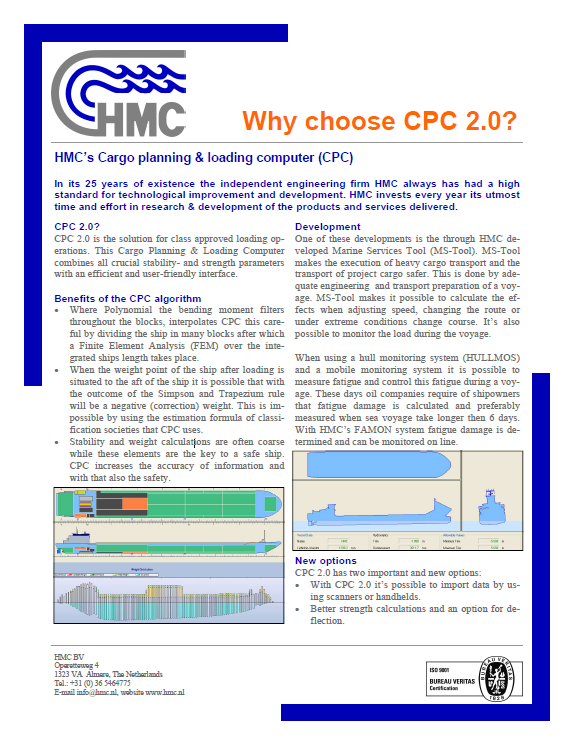 Relying on its past experience, HMC developed CPC 2.0 as a cost efficient way to comply with the IMO stability & safety requirements. 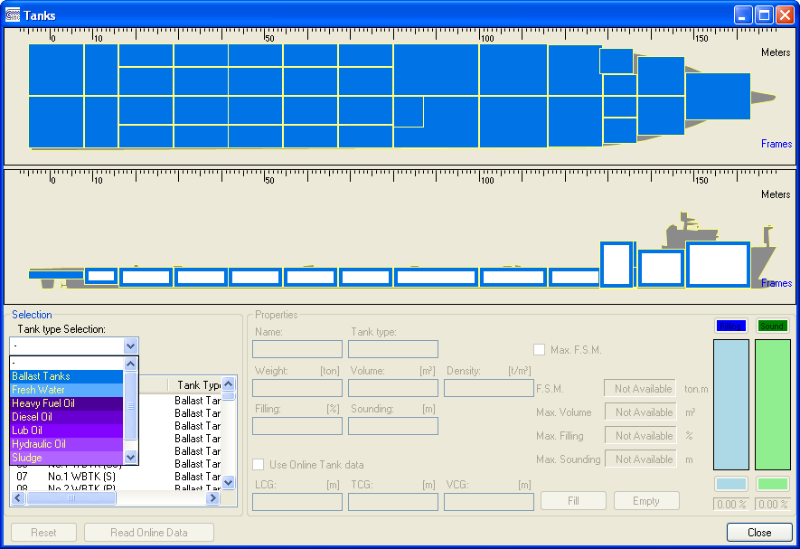 Besides that, CPC 2.0 is as user friendly as a ship loading computer gets. 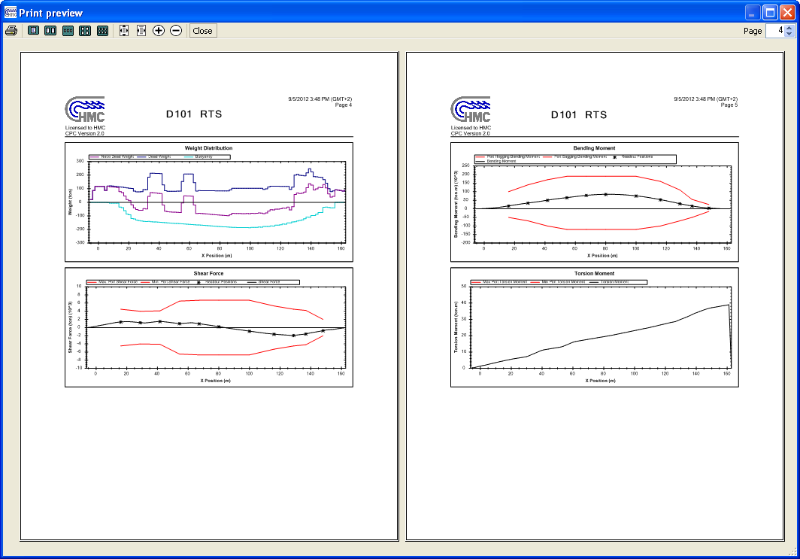 For a live demonstration of CPC 2.0 at your office, please contact us.